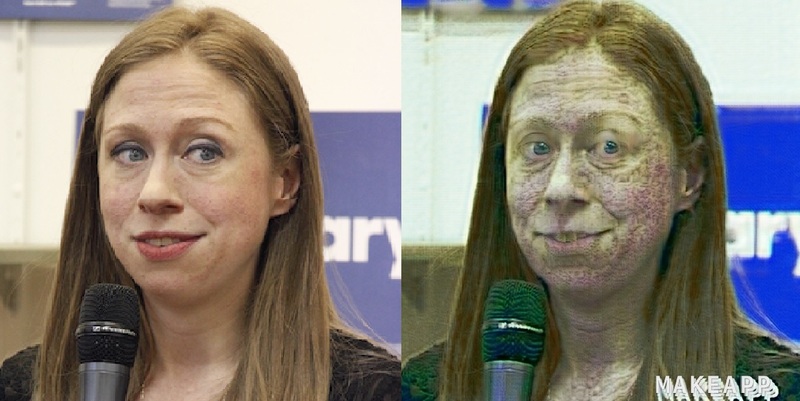 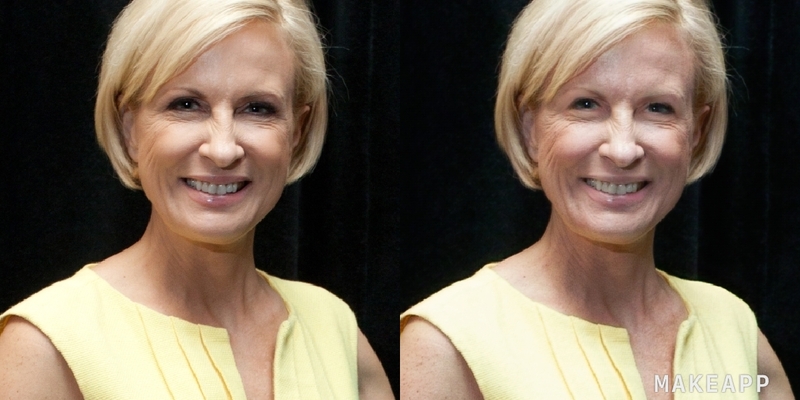 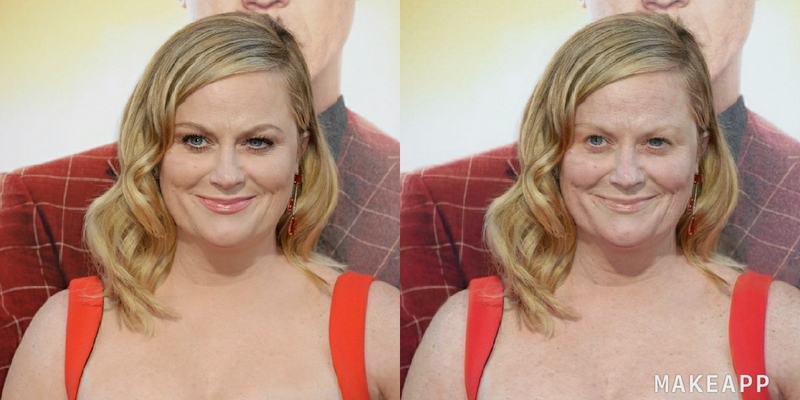 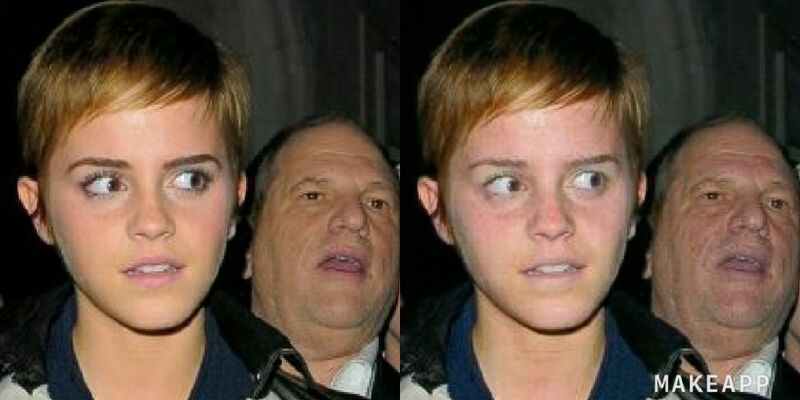 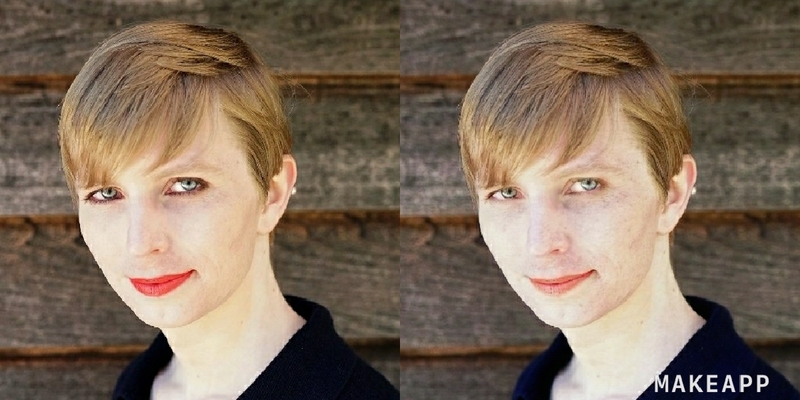 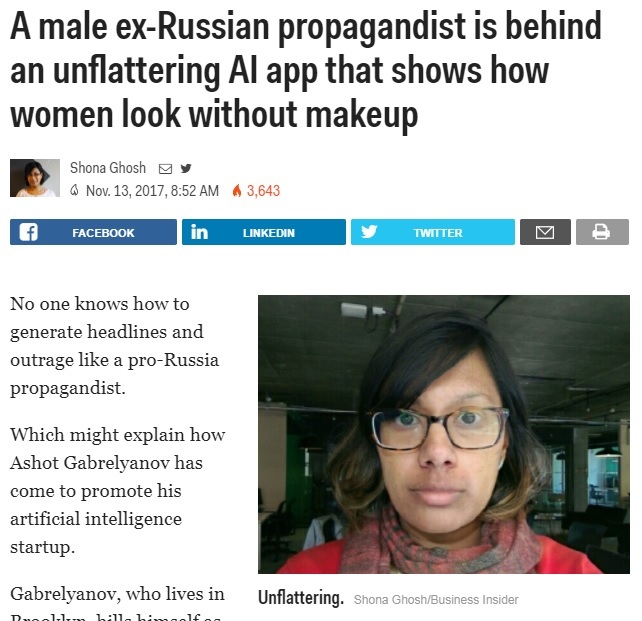 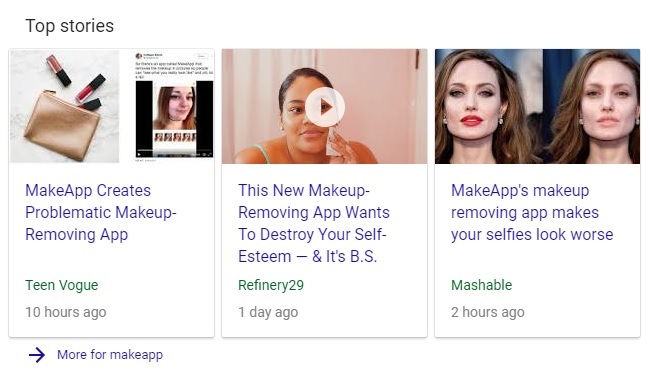 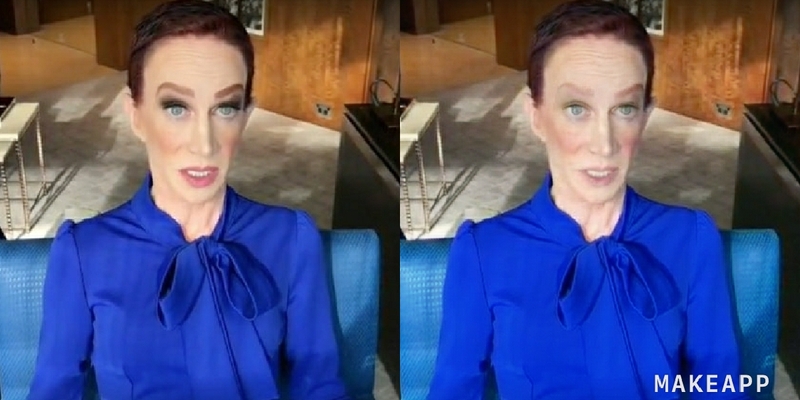 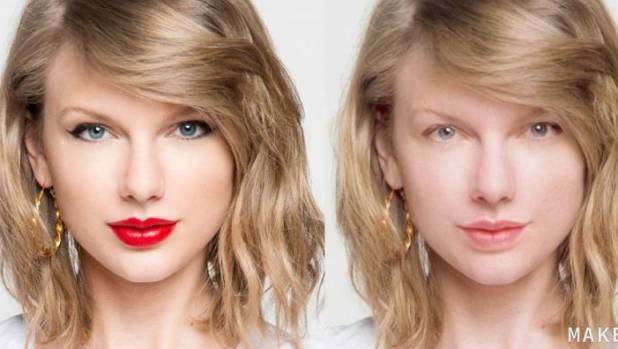 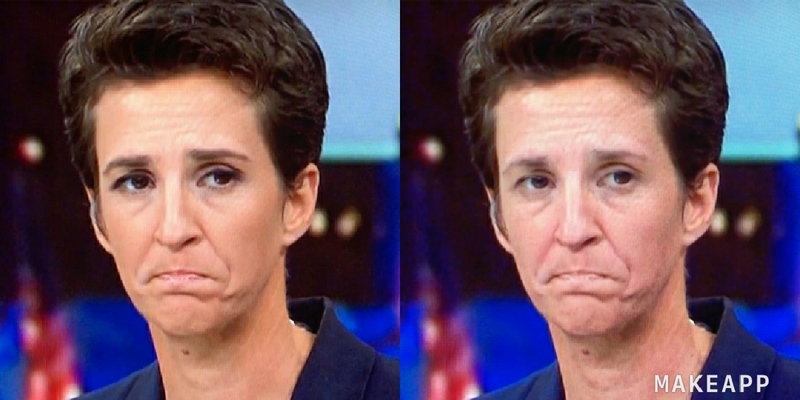 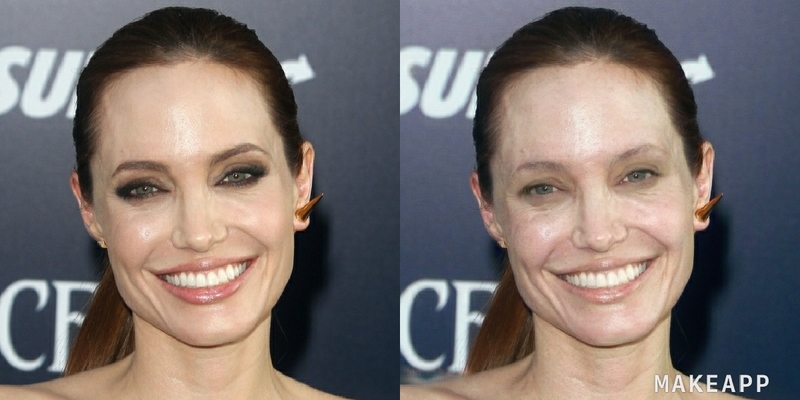 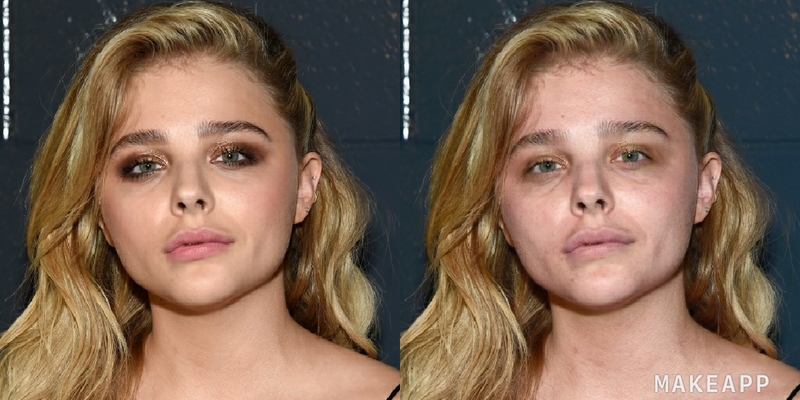 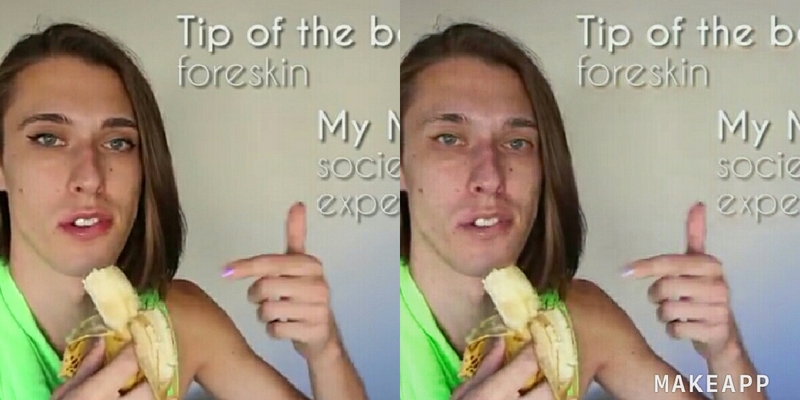 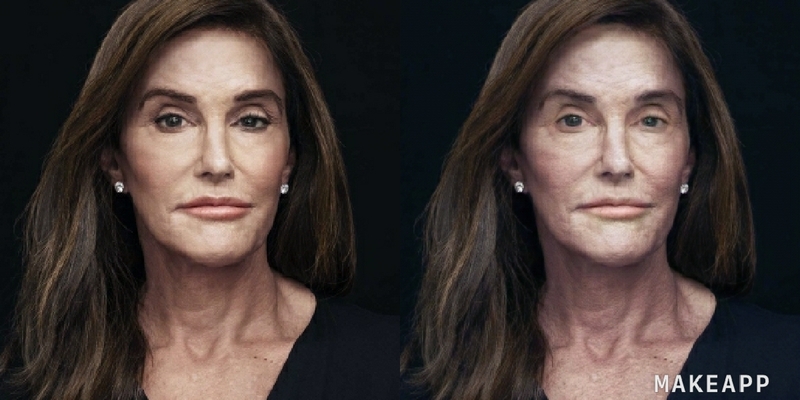 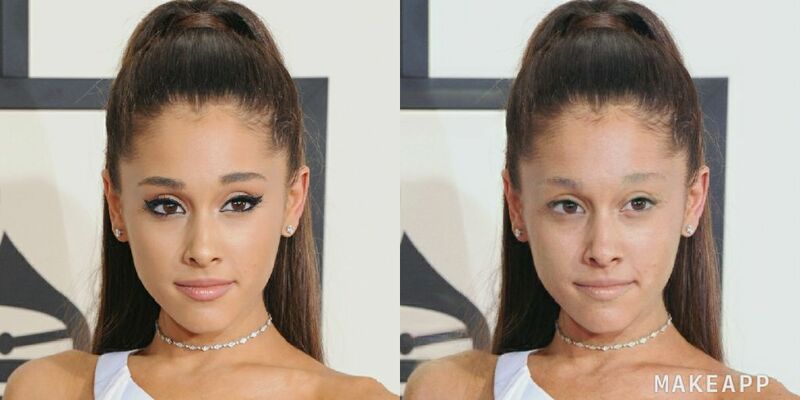 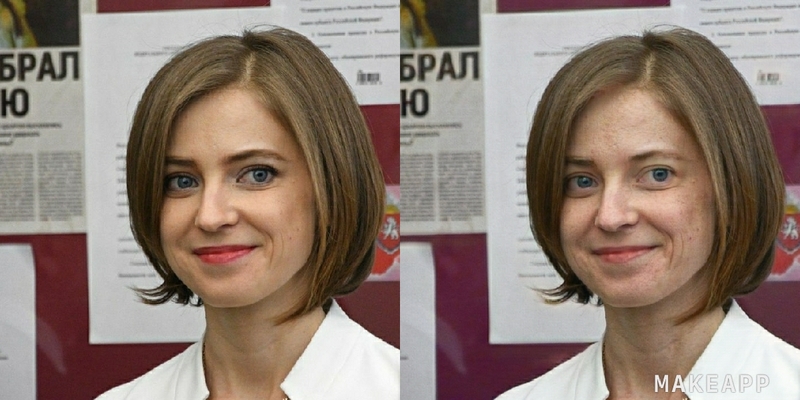 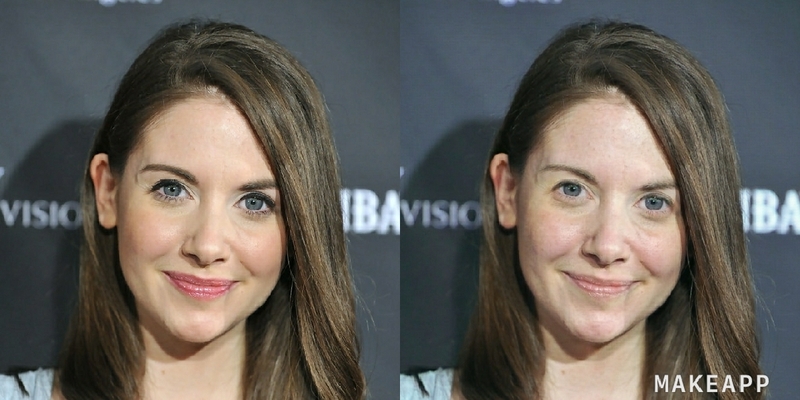 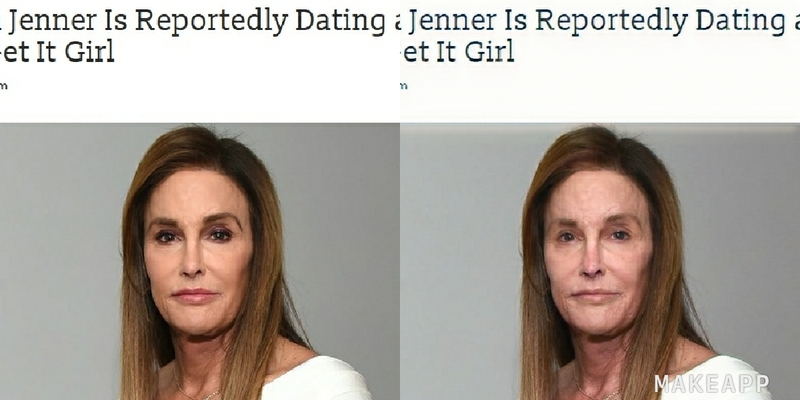 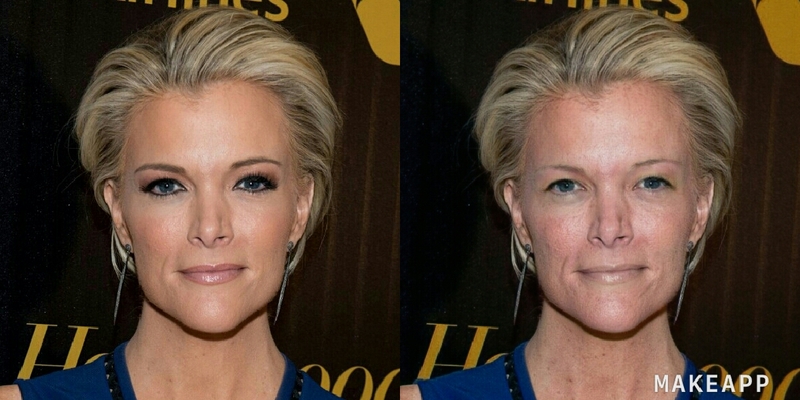 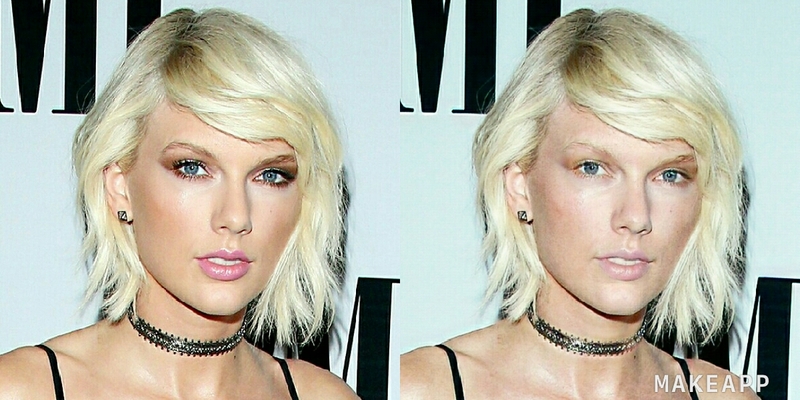 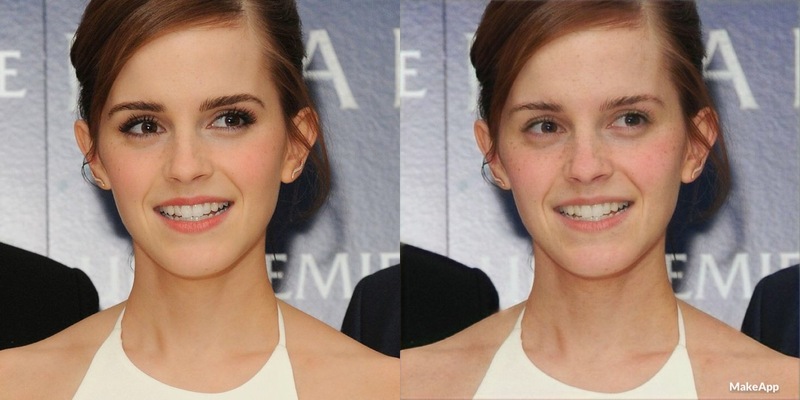 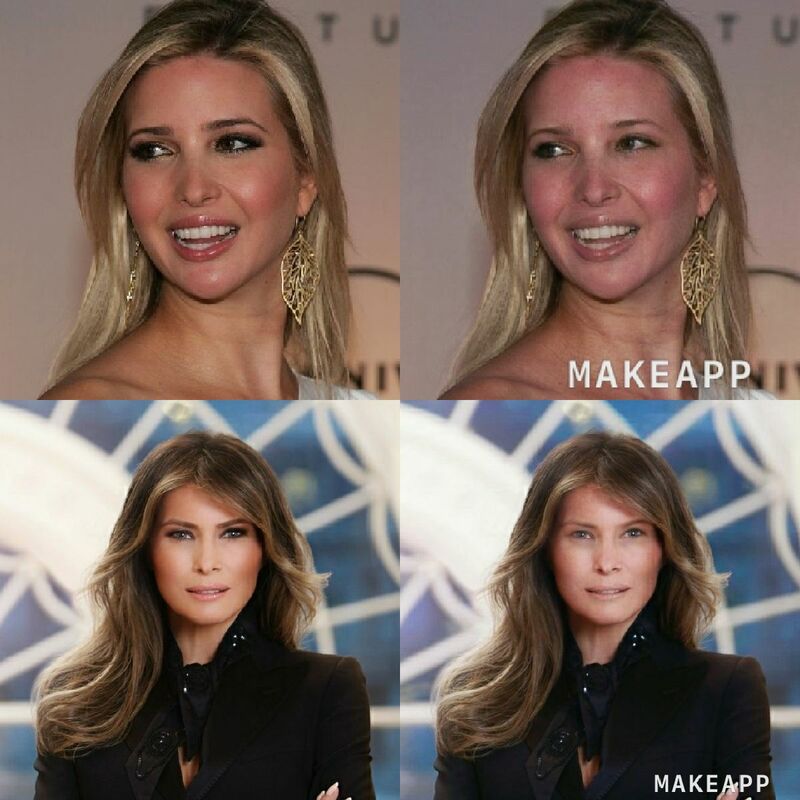 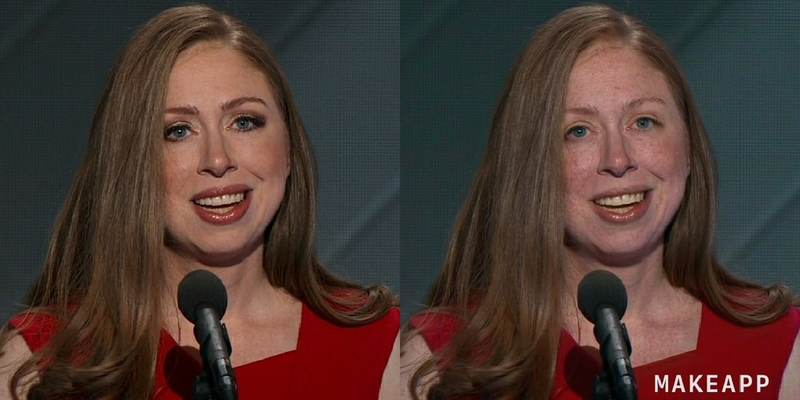 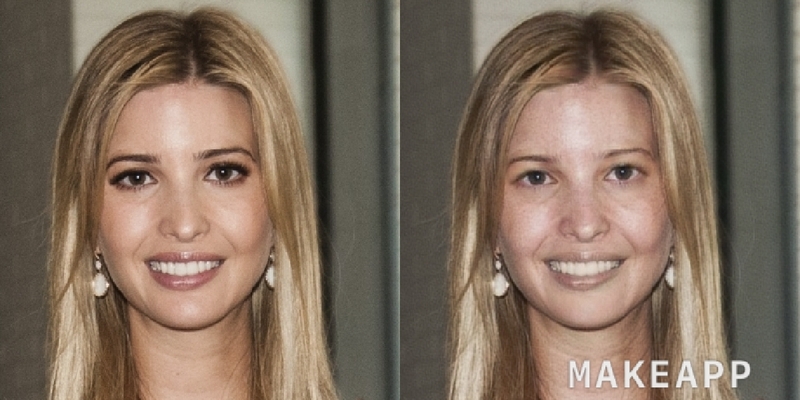 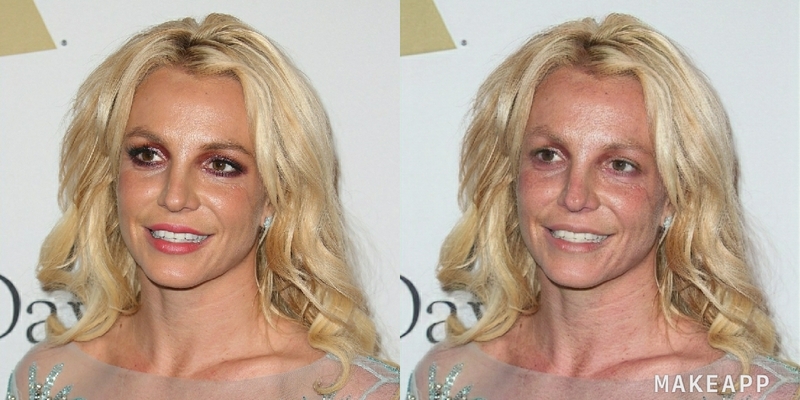 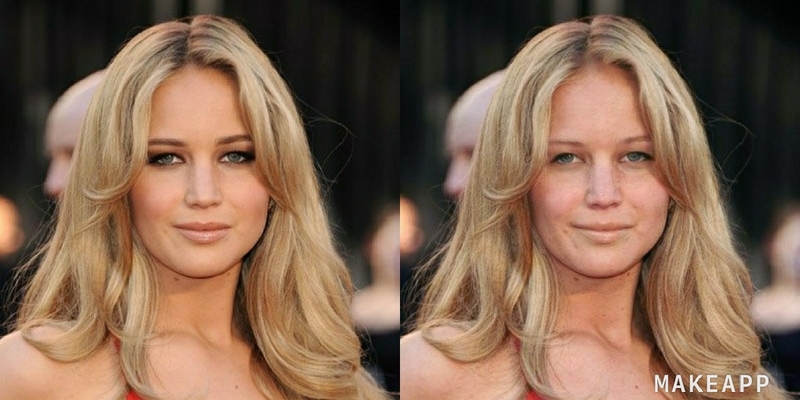 A new makeup removing app named “MakeApp” from Russian developer Ashot Gabrelyanov is causing a triggering on levels never before seen. 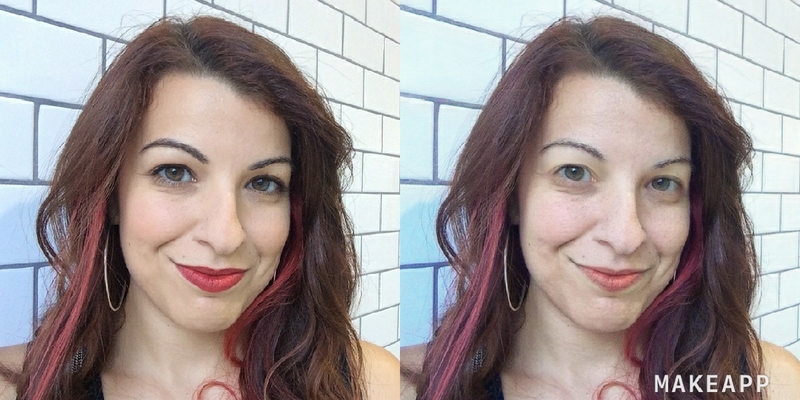 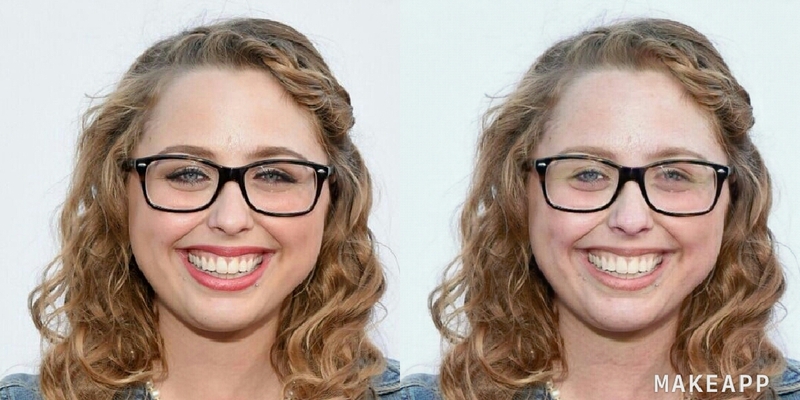 While it’s not perfect, there’s no getting around the fact the app is rather shockingly accurate. 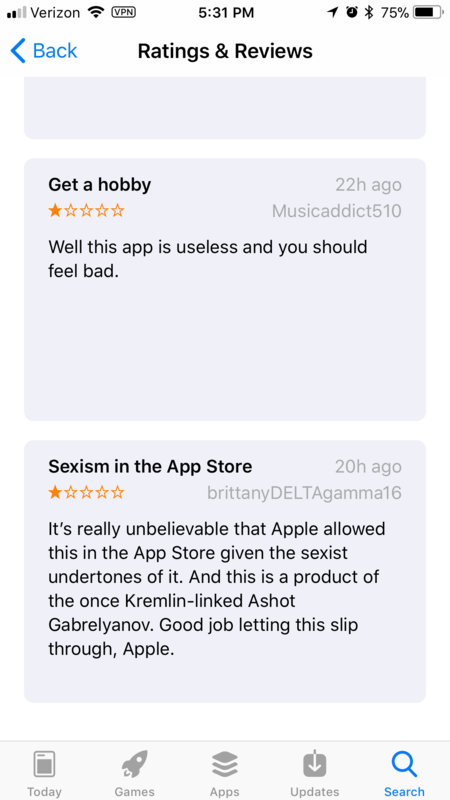 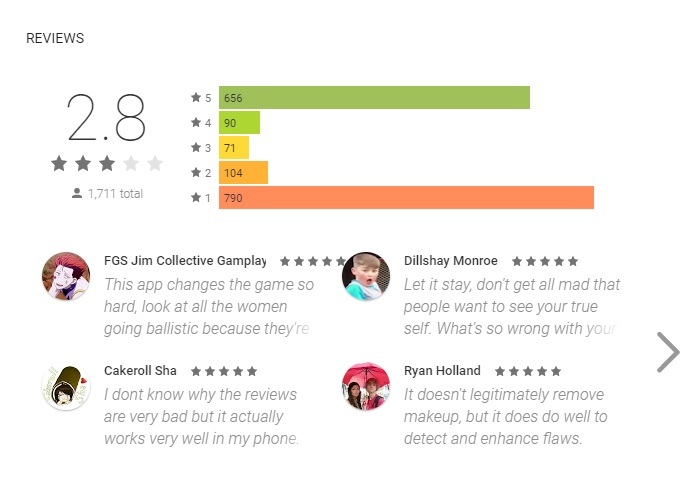 The media responded to the app by accusing developer Ashot Gabrelyanov of being a Kremlin agent — no joke.